Love knitting or do you know someone who does? Here is a delightful knitting pattern for you to download. Hats could be made to sell for your Badger Group and raise those much needed valuable funds. Scroll down the page for your download link. Consider joining B-R-A-V-E then you can keep in touch with updates and breaking news. The pattern is a 15MB download so, for convenience, it is zipped. It is quicker to download this way; then you will have the option to open or save the pdf file to your PC (recommended). Press the download button for your knitting pattern. 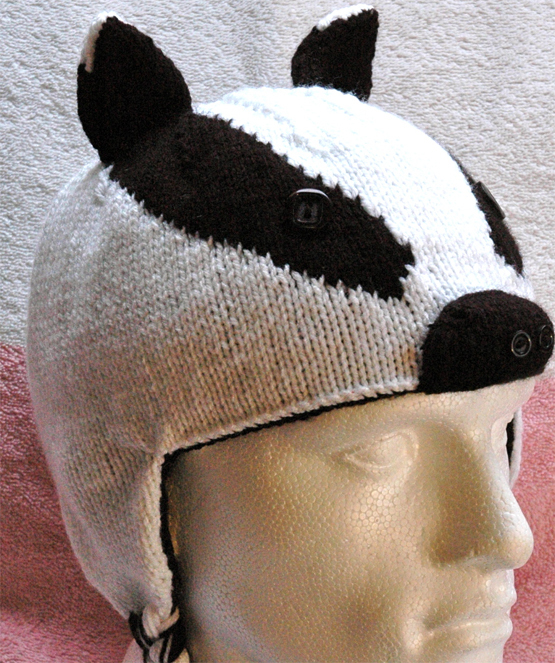 The Badger Hat Knitting Pattern has been downloaded times. 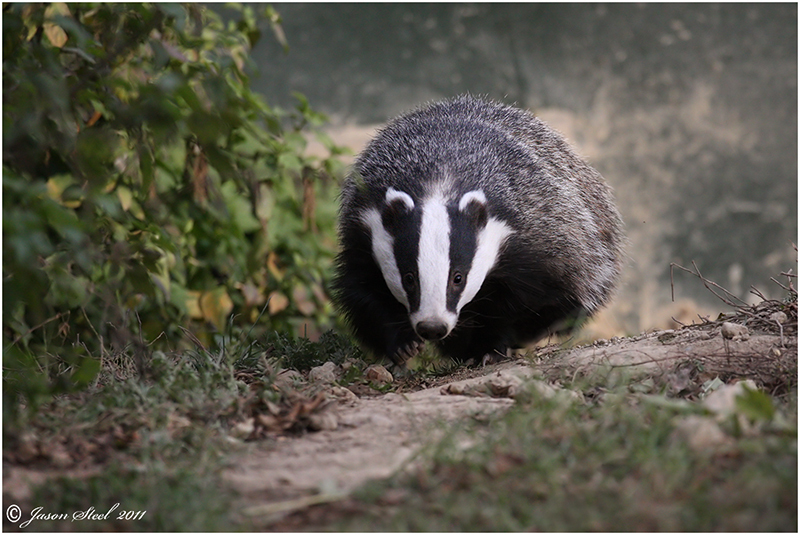 Please consider joining B-R-A-V-E to help our badgers. It's free to show your support.